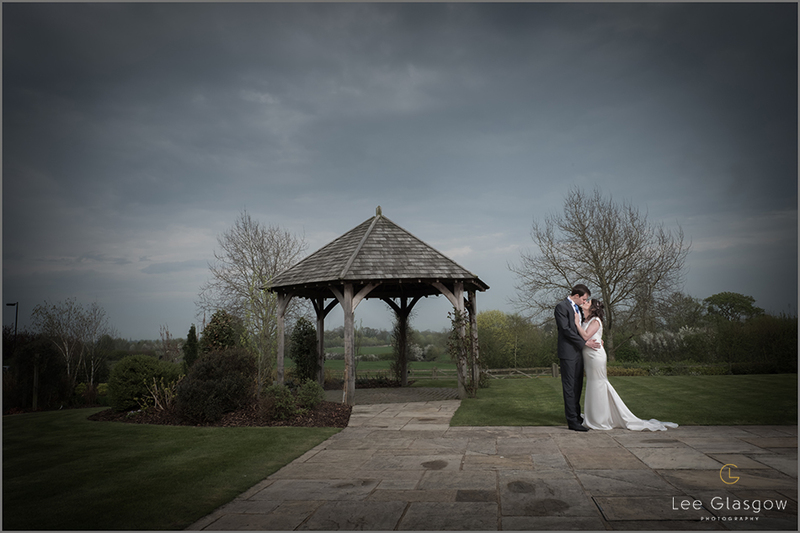 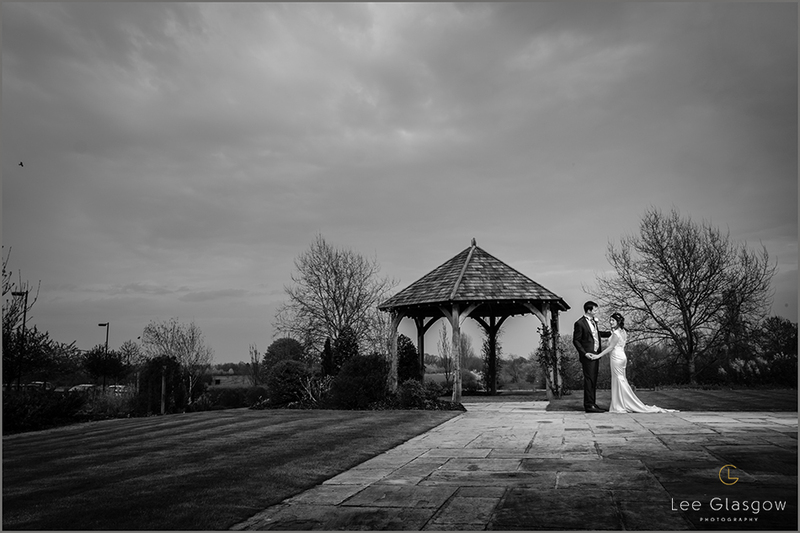 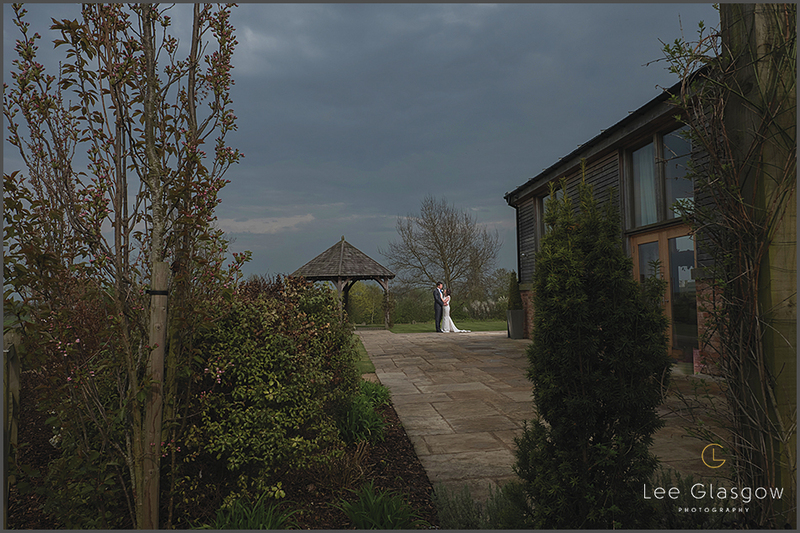 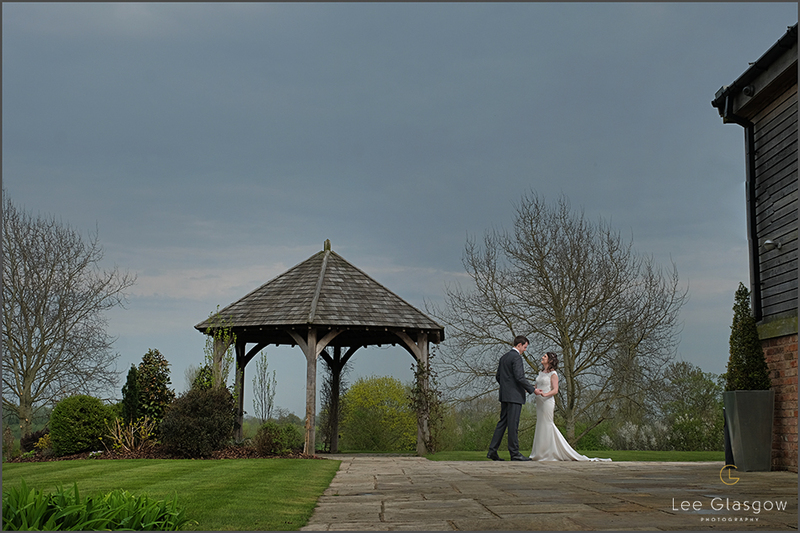 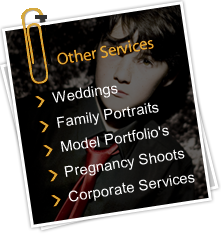 I have captured many weddings at the purpose built Wedding venue that is Mythe Barn in Warwickshire on the Border of Leicestershire! 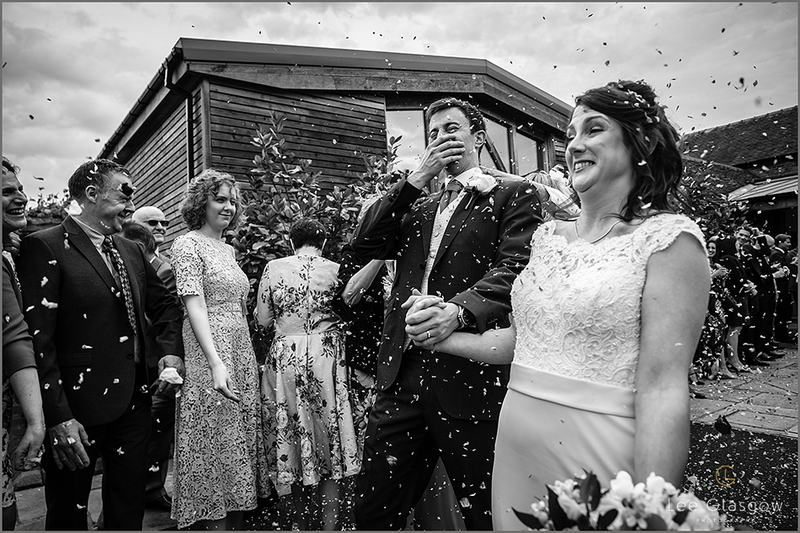 I guess as weddings go this was a kind of traditional, but with such a relaxed content Wedding couple, the day was so beautiful. 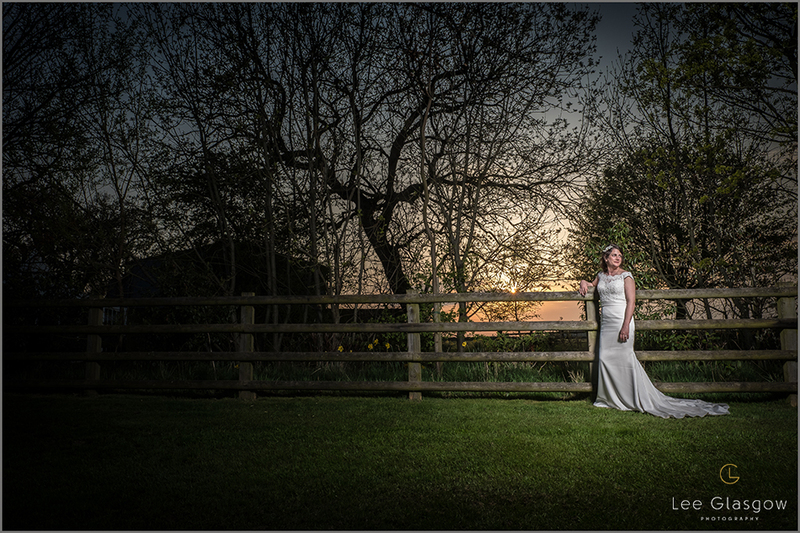 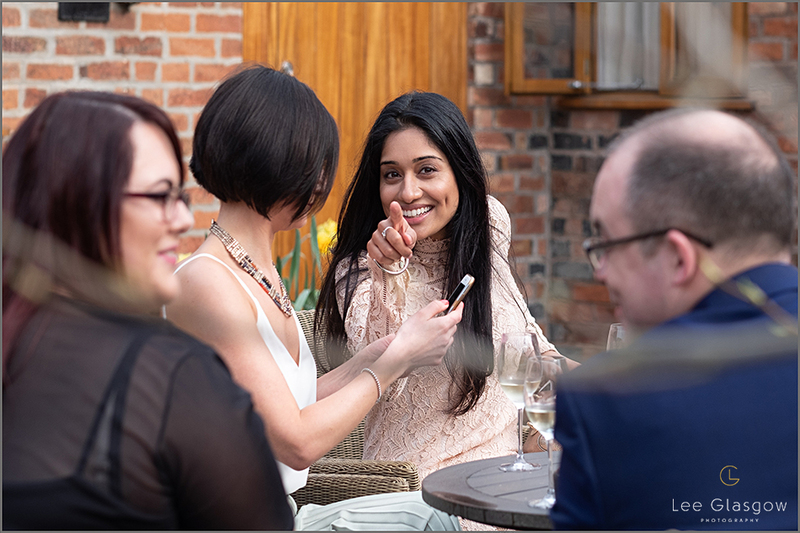 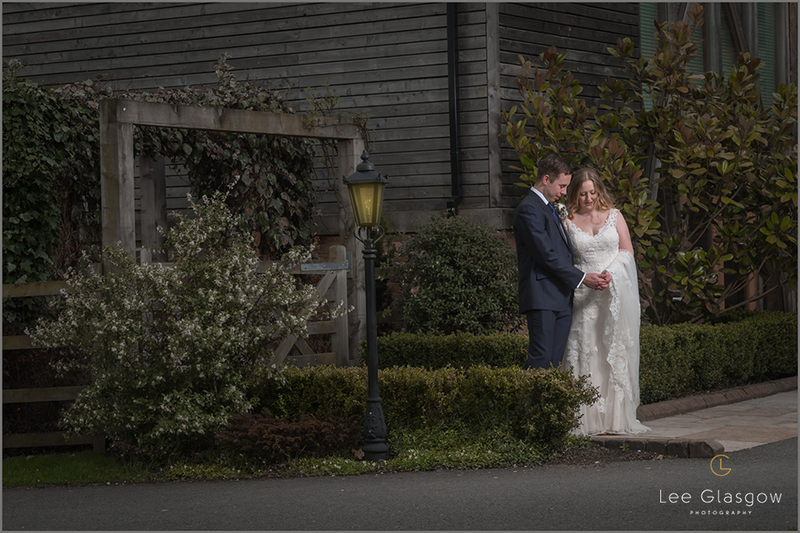 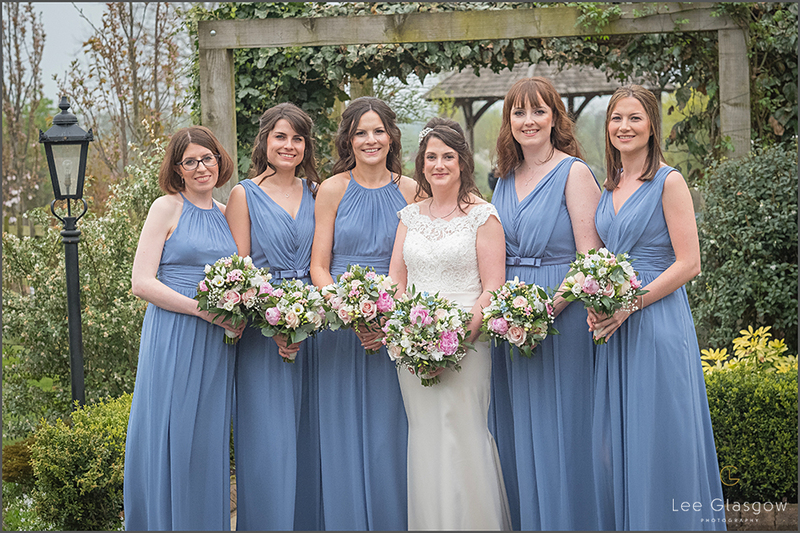 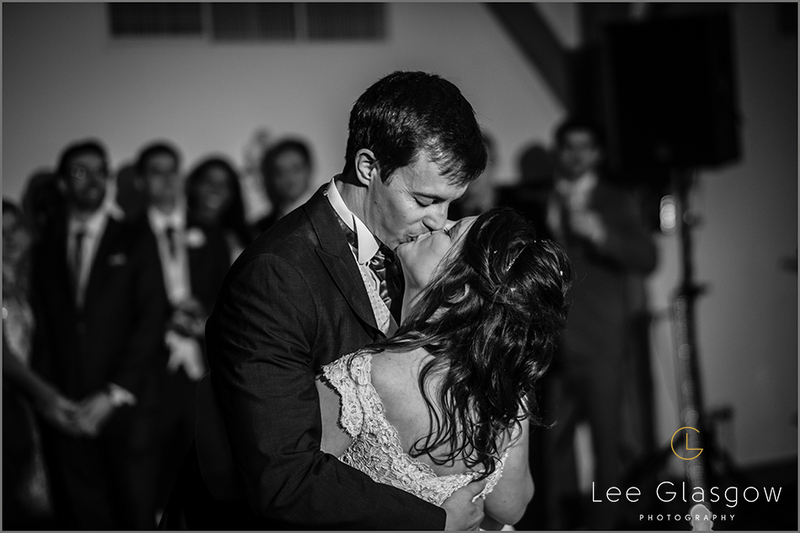 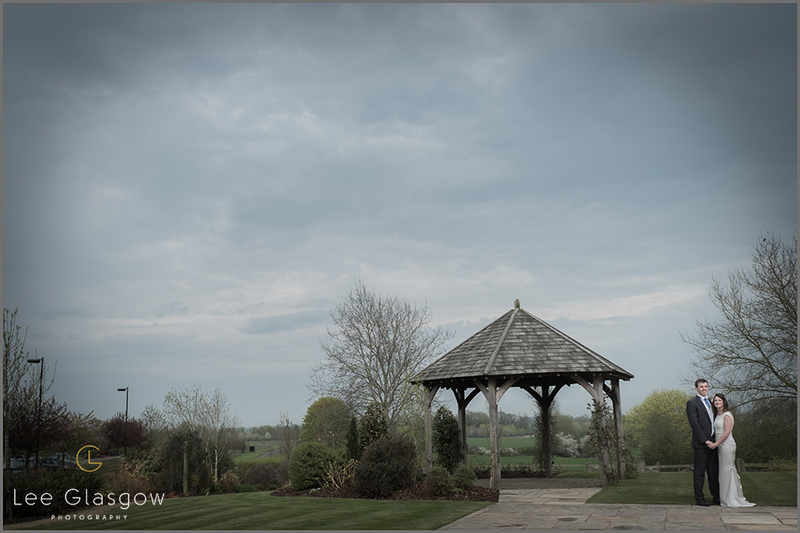 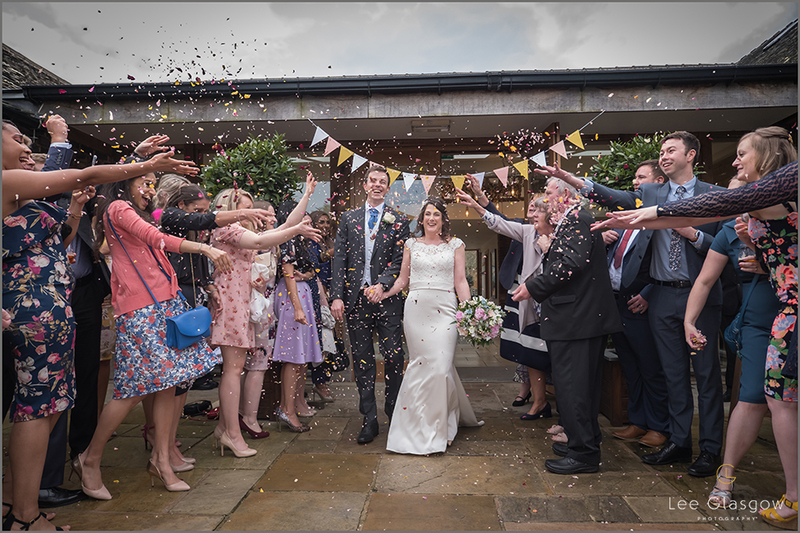 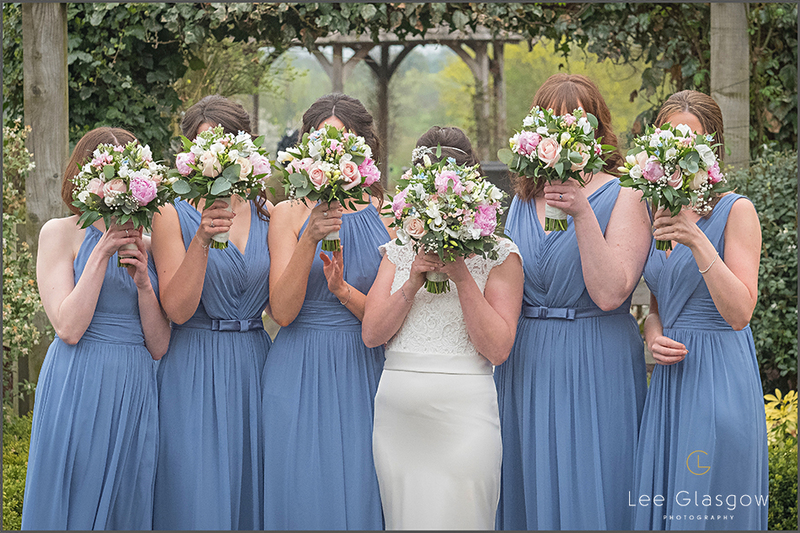 I have photographed many weddings a Mythe Barn and it is one of these venues where Weddings just go so smoothly, From the Light and airy lighting and feeling to the stunning food and layout, you just know, its going to be a fab day. 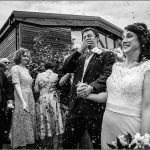 These images show some posed and documentary wedding images, but I hope you like the style and can see that this classic wedding was beautiful and fun.